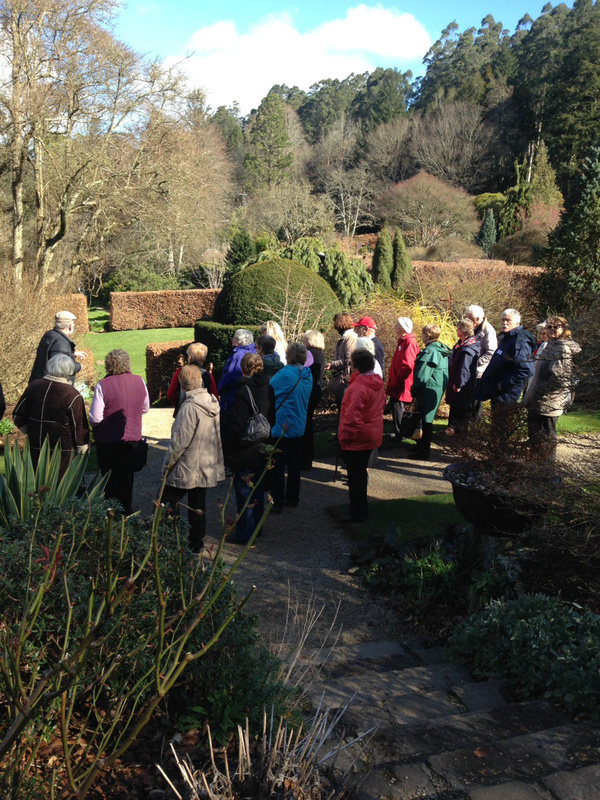 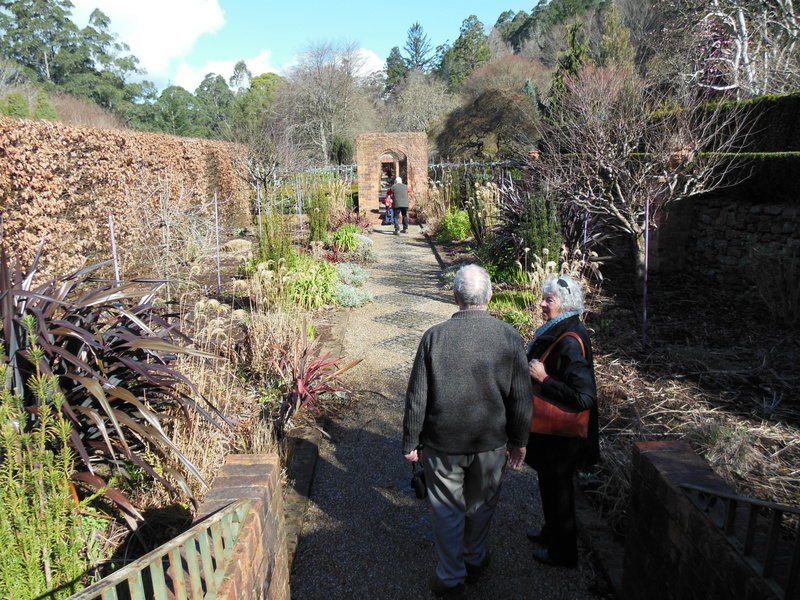 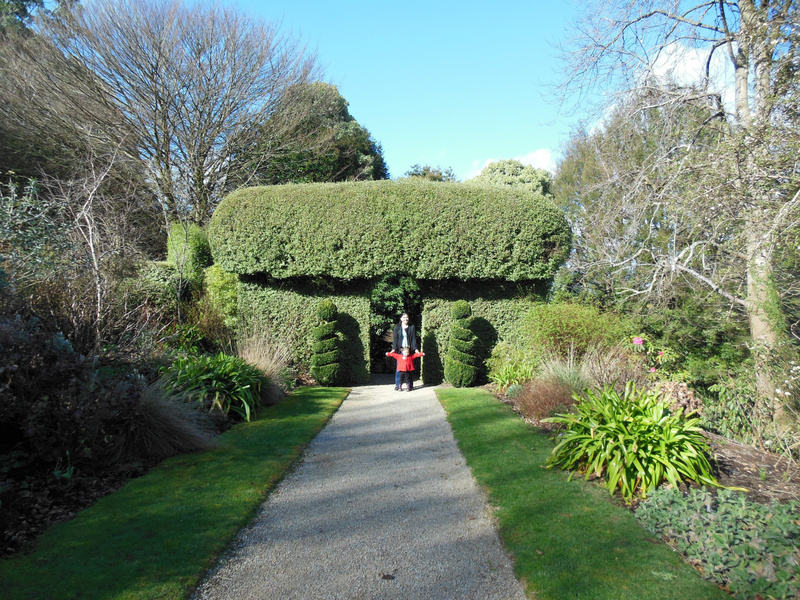 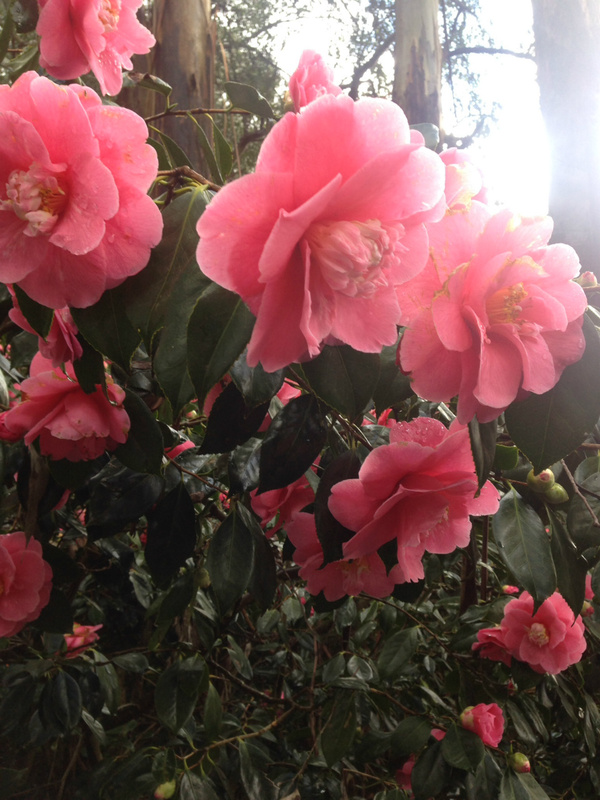 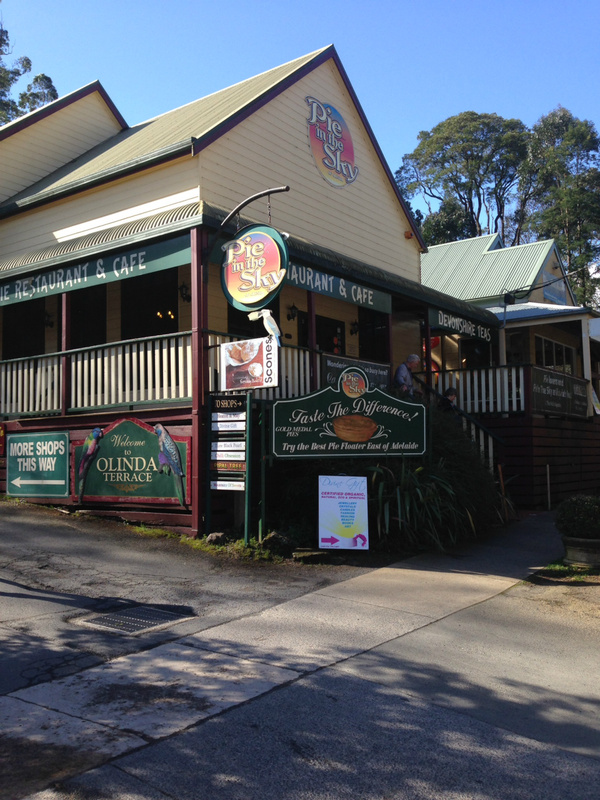 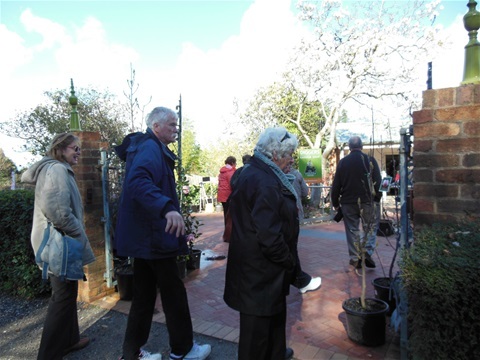 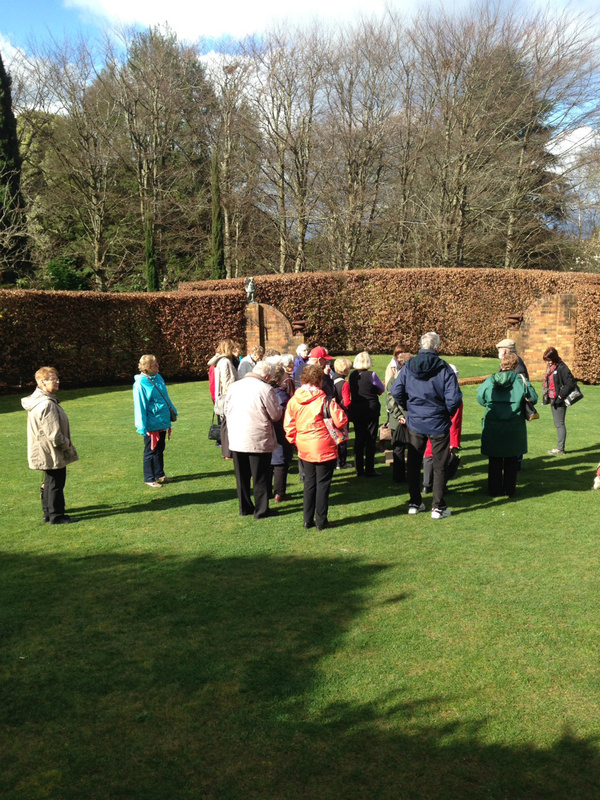 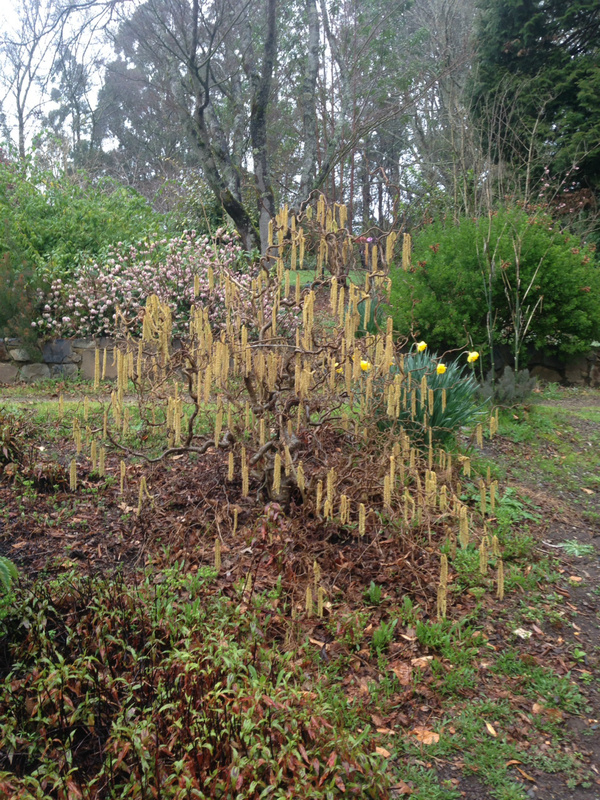 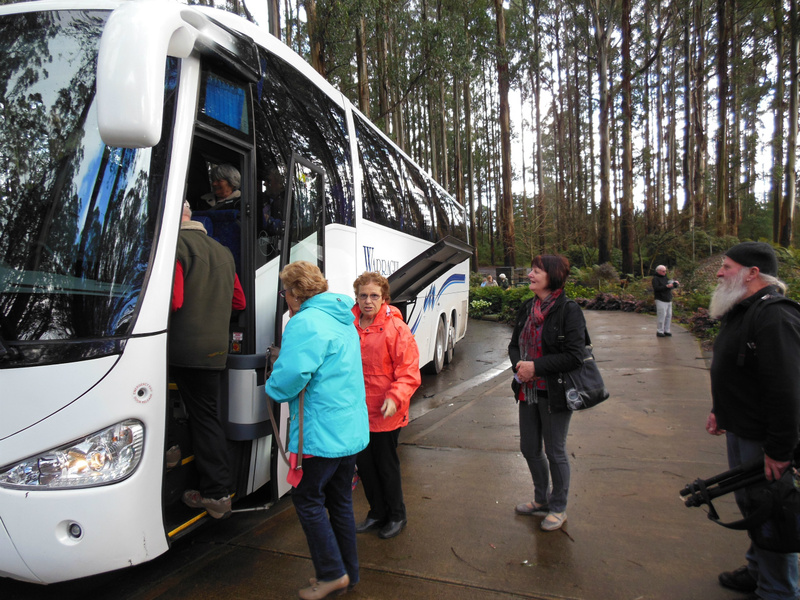 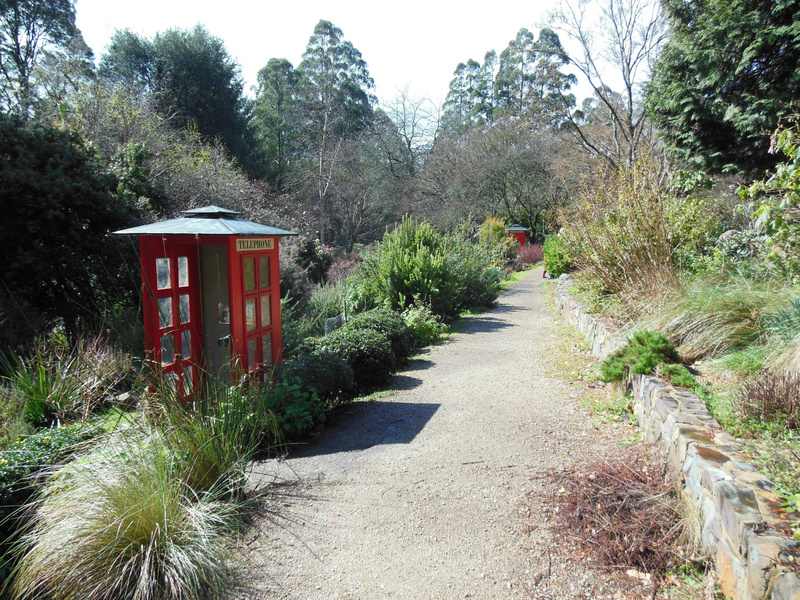 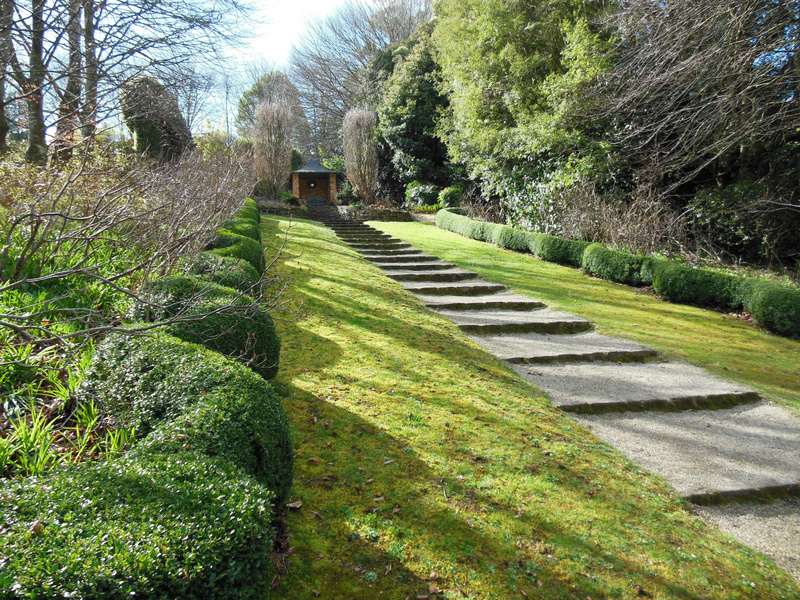 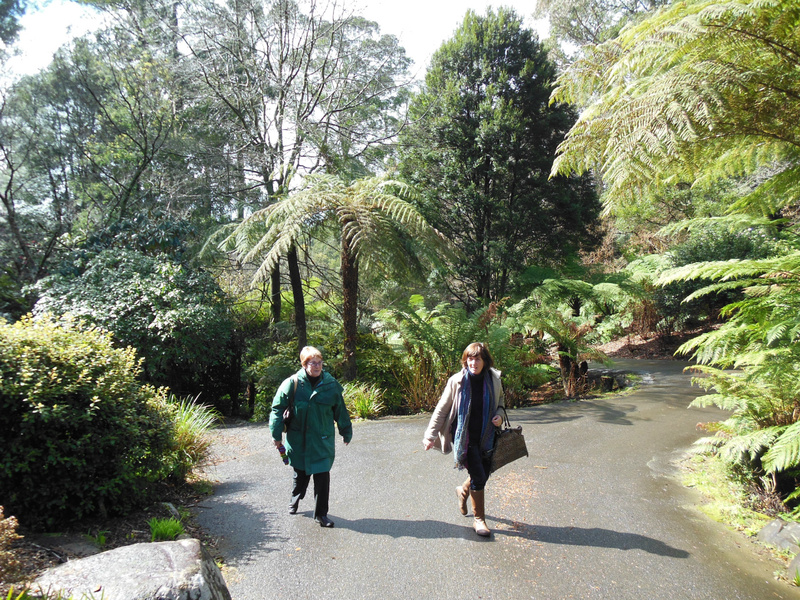 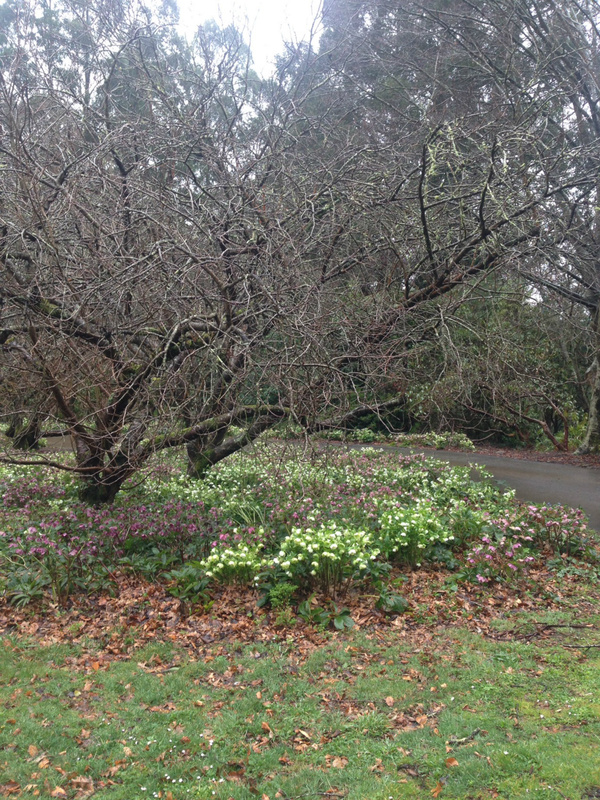 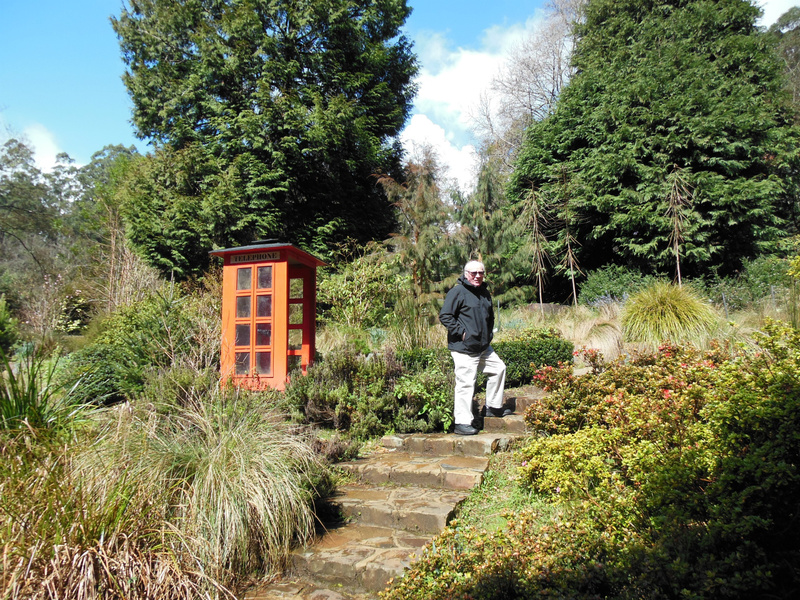 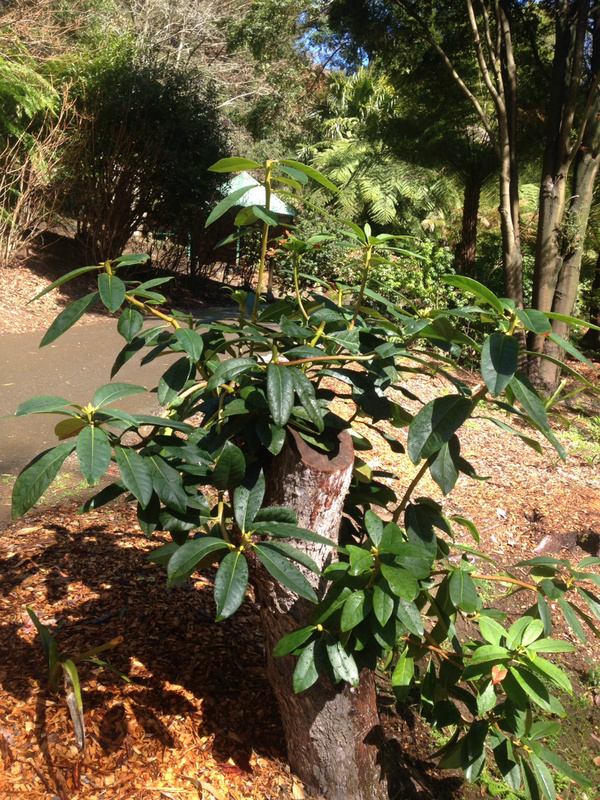 Another excellent and most enjoyable trip to The Olinda Azalea & Rhododendron Gardens and also Cloudhill Gardens. 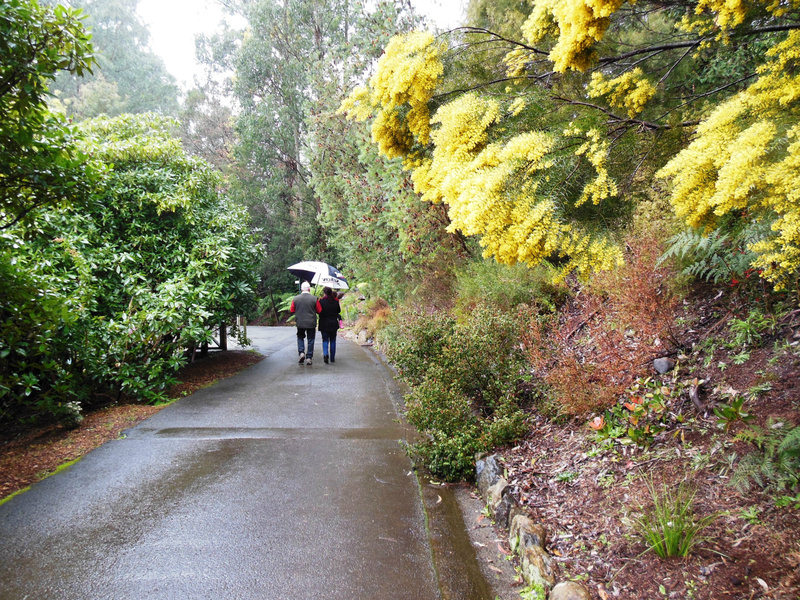 Just the odd shower but very little rain allowing pleasant walks at both venues. 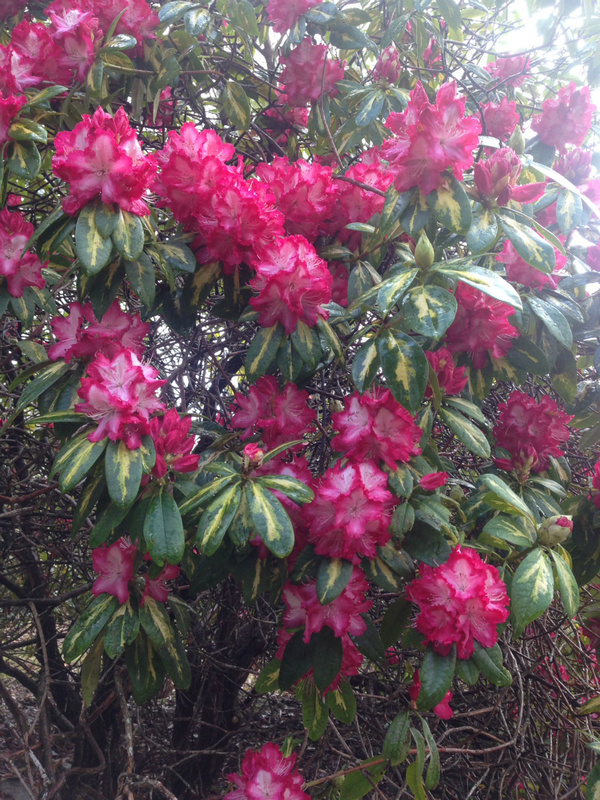 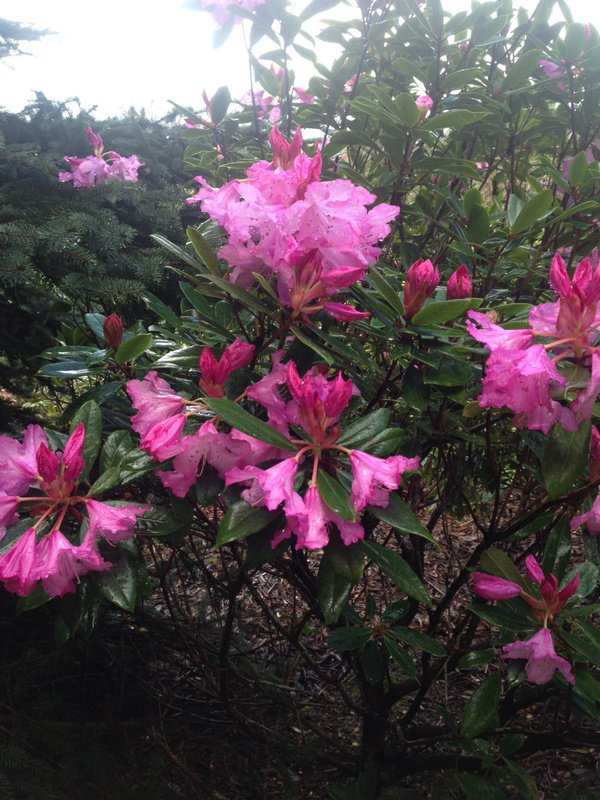 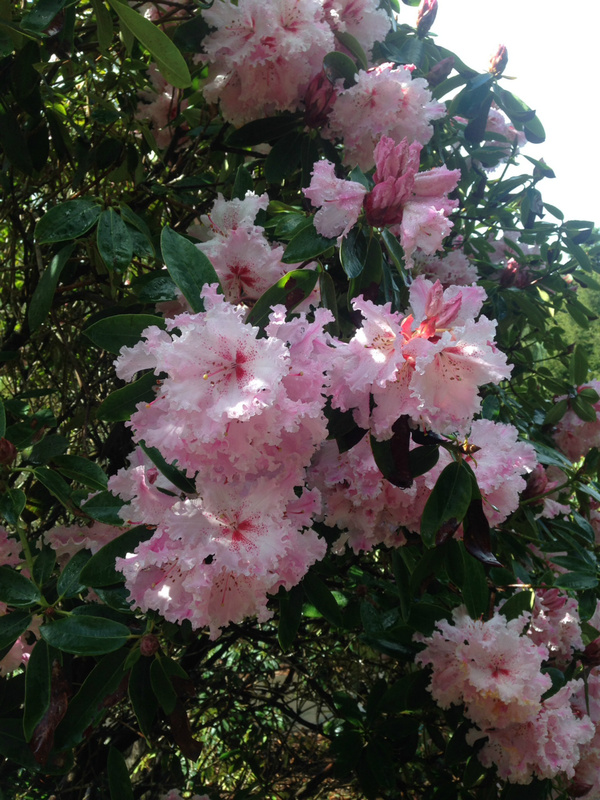 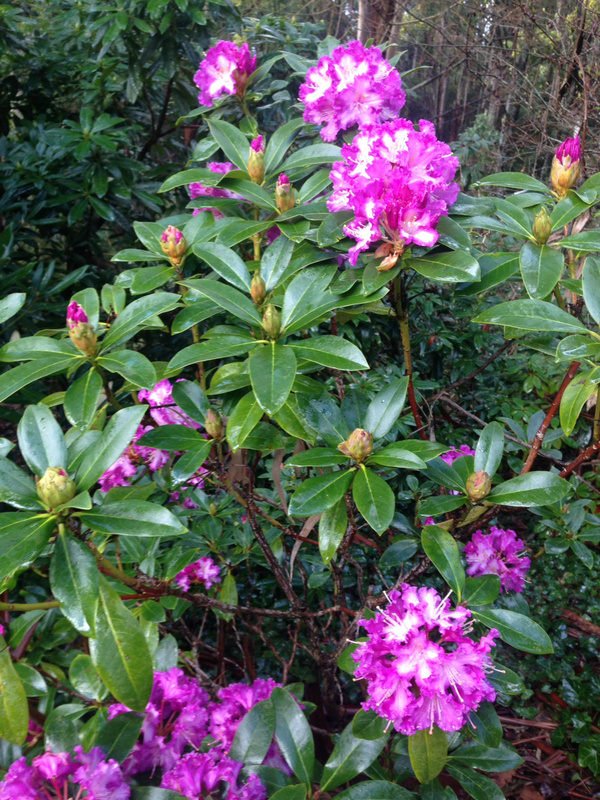 The earliest of the Rhododendrons were in flower but there is little doubt that the gardens will provide a great show of colour for the next 2 months. 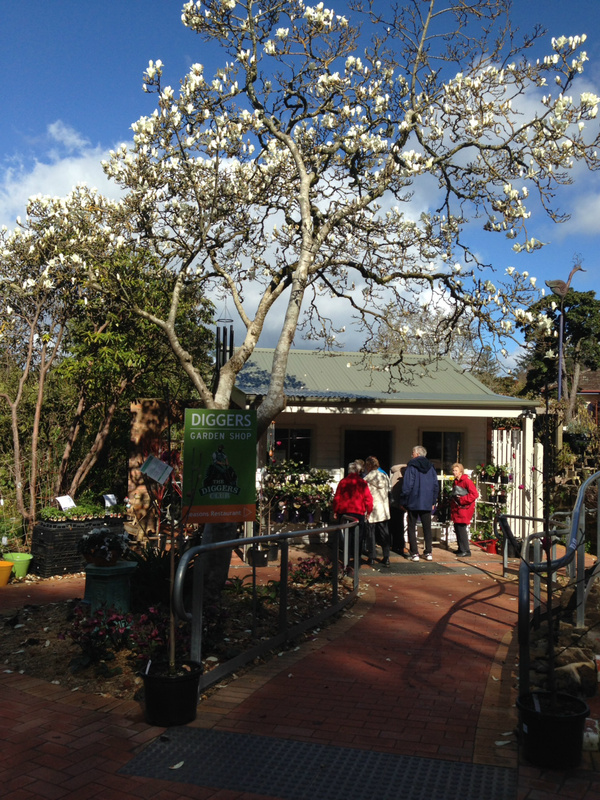 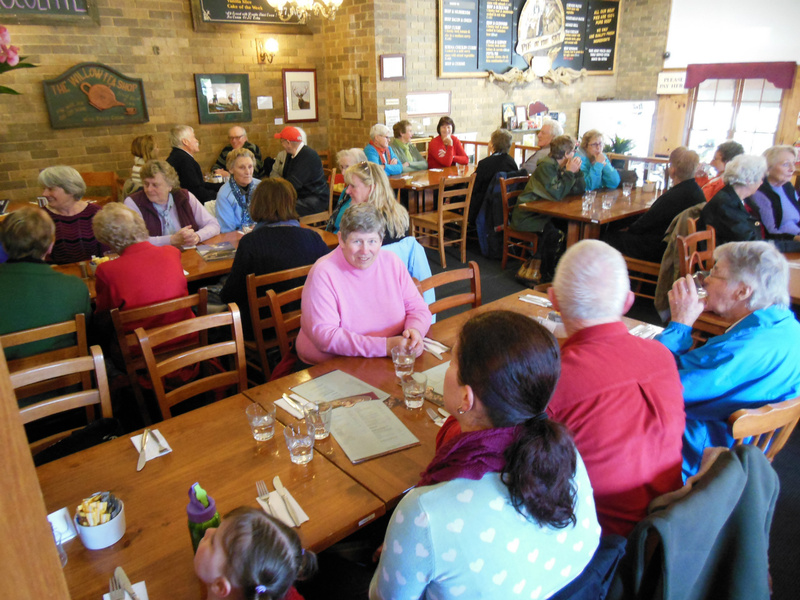 Lunch at the"Pie in the Sky" was great as was the opportunity to purchase plenty of plants at the venues.